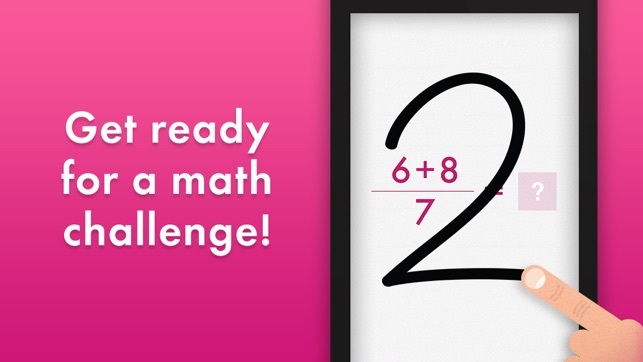 Quick Math+ takes the math challenge to the next level and brings some fun, new surprises along the way. 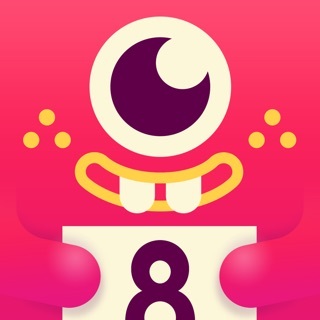 With a focus on self-improvement, Quick Math+ encourages the development of mental arithmetic skills as players race the clock to improve their score and earn stars to unlock exciting new avatars. 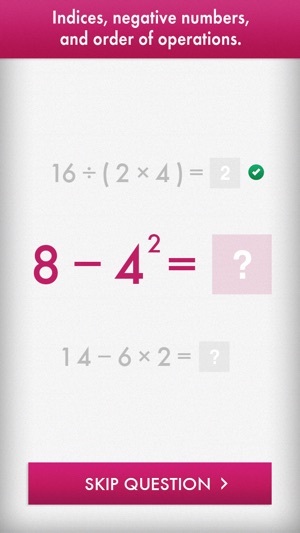 Quick Math+ is ideal for students grades 5-8 or anyone wanting to improve math skills and response speed. The difficulty levels provide multiple challenges for the whole family to practise and develop skill. The advanced handwriting recognition allowing you to draw answers directly on screen and a beautiful interface, Quick Math+ is the slickest way to improve your mental arithmetic skills. • Practise mental arithmetic, including order of operations and parentheses, indices and negative numbers. 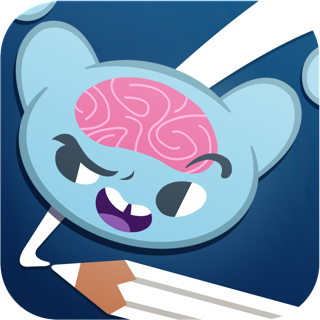 Quick Math apps improve arithmetic fluency and promote the development of mental calculation strategies. 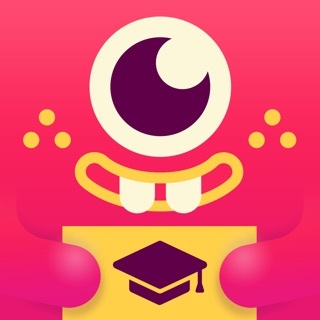 Quick Math+ offers a step-up for those who have already mastered basic mental arithmetic, introducing order of operations and parentheses, negative numbers, and indices. 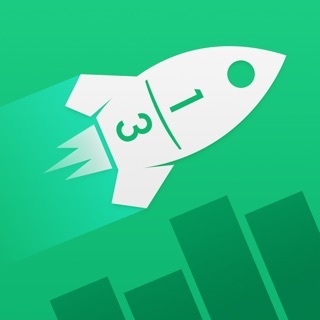 With a focus on self-improvement, Quick Math+ provides individual feedback on player progress as they develop arithmetic skills at their own pace. Quick Math+ is perfect for Grade 5 up, providing increasing challenges as players grow. 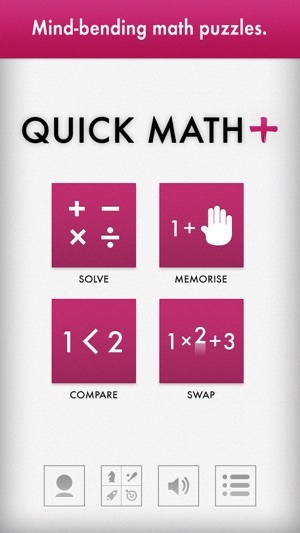 Quick Math+ allows students to practise and develop their mental arithmetic at their own pace, while providing increasing levels of difficulty as students master arithmetic skills. Individualised user profiles allow devices to be shared among multiple students whilst allowing students to track their own personal progress. 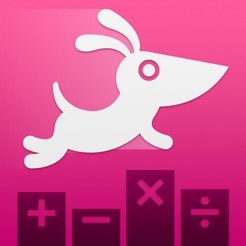 Quick Math+ provides a challenge for students who have already mastered general mental arithmetic skills, introducing order of operations questions and parentheses, negative numbers and indices. Suitable for Grade 5 up. 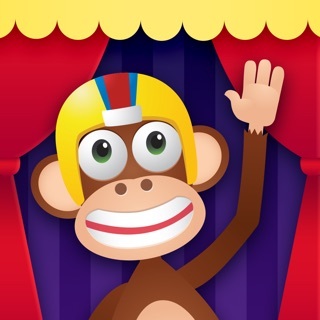 I downloaded this app to help my 4th grader with her math, but have found it pretty addictive myself! I love that you can draw your answer anywhere on the screen as opposed to selecting the right multiple choice answer or having to type in an answer. My one complaint it that it sometimes mistakes some numbers for others. An example is that it will mistake my 7 for a 1. The timer makes you want to go as fast as you can so that can cause your hand writing to be a little sloppy, making numbers hard to identify. I'd like to see an option to turn the timer off, as my daughter, who has ADD gets pretty anxious with a timer going. I'm more concerned with her getting correct answers than seeing how fast she can get them all done. 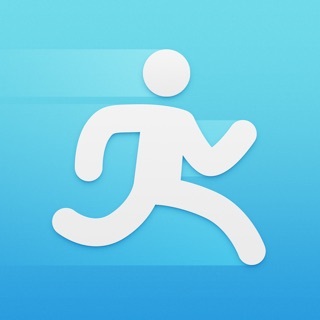 Overall, great app! My son learned addition facts in no time! I really try to stay away from purchasing an app unless it's absolutely necessary. My 2nd grader's teacher told me he hasn't mastered addition facts and still uses his fingers to add under 10! 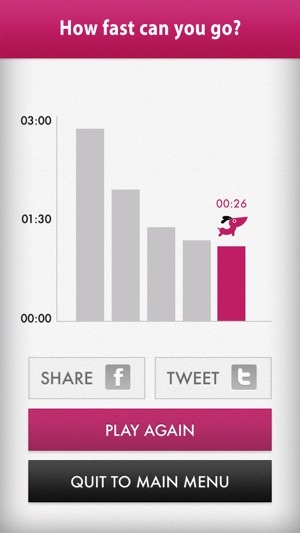 I got this app as a bundle. I am so glad I did. He uses his finger to write the answer and it only recognizes the number only if he writes in correct order. As a side effect of playing this game, he corrected his writing order. He tries to beat his records and memorized the addition facts fast and easy. 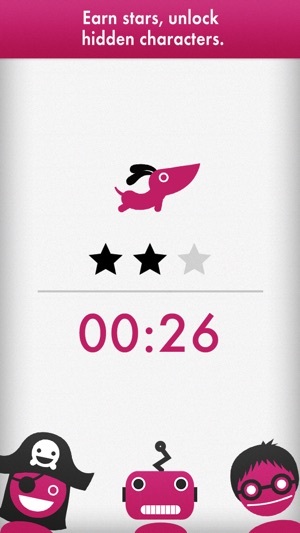 This is a very well designed app.